Well, all your questions can now be answered with the help of these 8 books perfect for fun bathroom reading. One of our most eloquent and insightful presidents, Abraham Lincoln had a lot to say on anything that truly mattered. 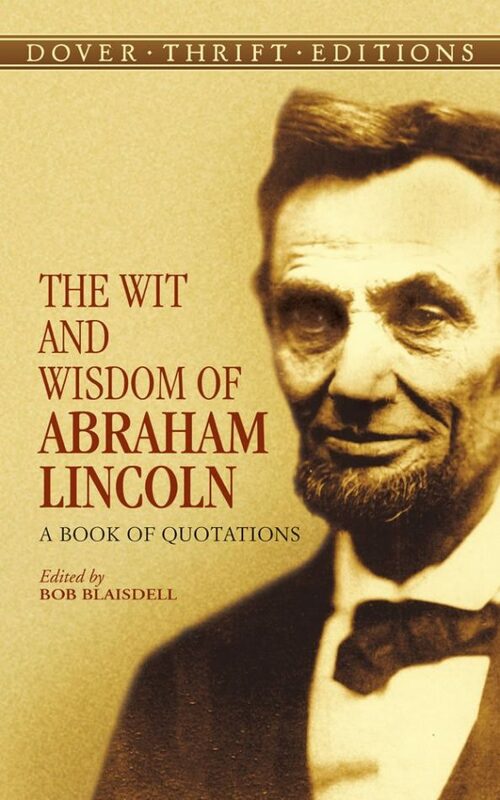 With nearly 400 quotations, this book will get you thinking, laughing, applauding, and shaking your head. 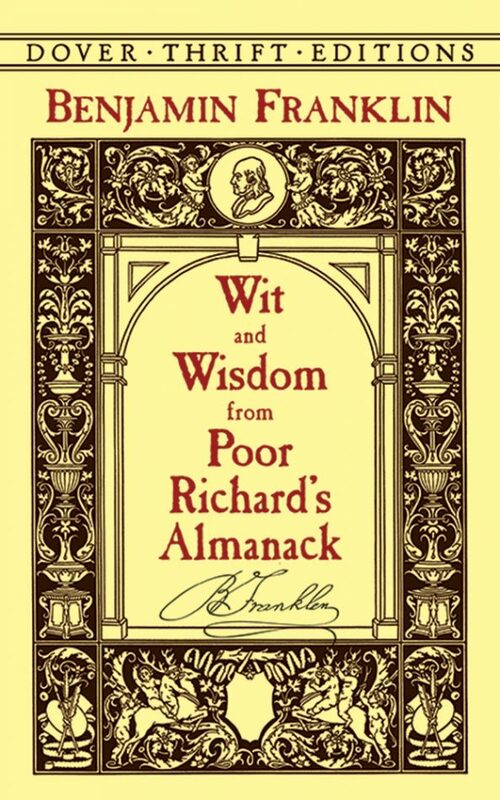 Full of wisdom, puns, and satire from the timeless Poor Richard’s Almanac, this book is a compilation of aphorisms selected from Franklin’s popular work. 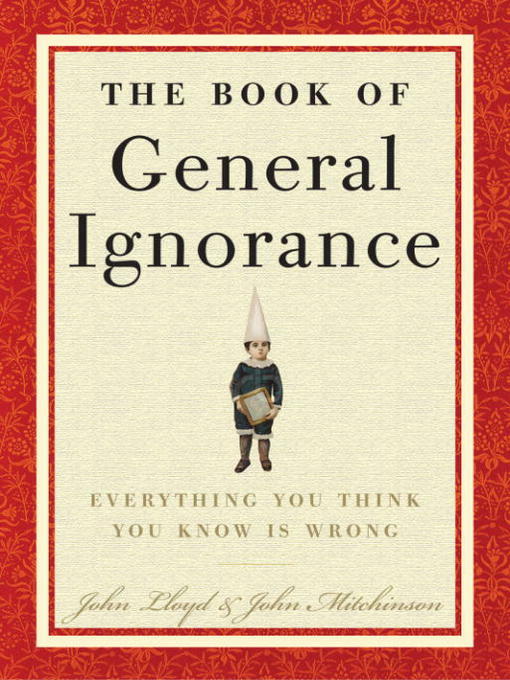 Turns out many of the facts we think we know are actually misconceptions, misunderstandings, and seriously flawed facts, which is exactly what this book points out. It will have you scratching your head, cry-laughing, and wondering how much you actually, truly know. Let’s face it, we all think of some really strange questions from time to time, and some of are downright embarrassing to actually ask out loud. 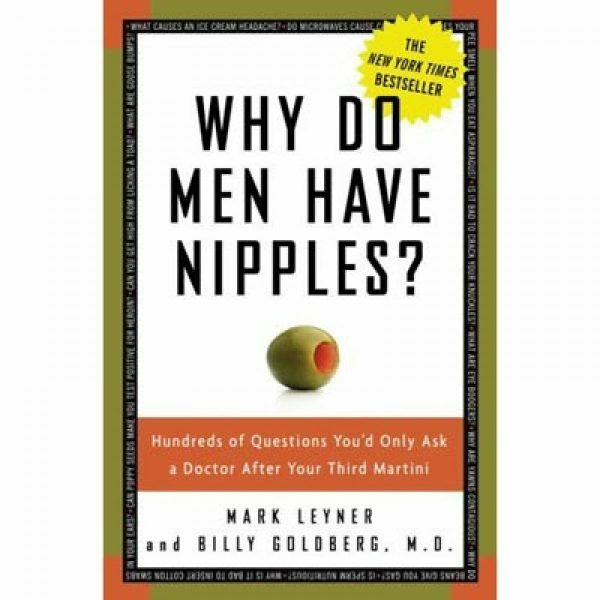 This book address those questions, like where do brain freezes come from or why does asparagus make my pee smell so terrible? If you love lists that will amaze and appall you, this book is for you. Bizarre and odd true facts from around the globe are laid on display, guaranteed to entertain and educate you while you take care of your business. Have you ever let you mind get the best of you and run wild for hours on end, only to later realize it has been focused on the hypothetical questions you probably will never find answers to? 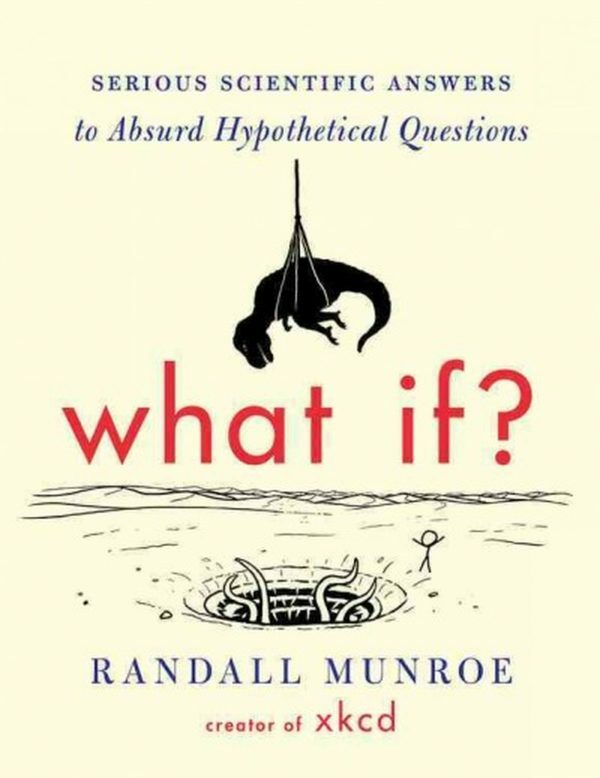 Munroe crafts answers to these very questions, offering a little clarity and a few laughs, of course. No ladies, this isn’t a story about cleaning the toilets only to discover that boys really can’t aim. 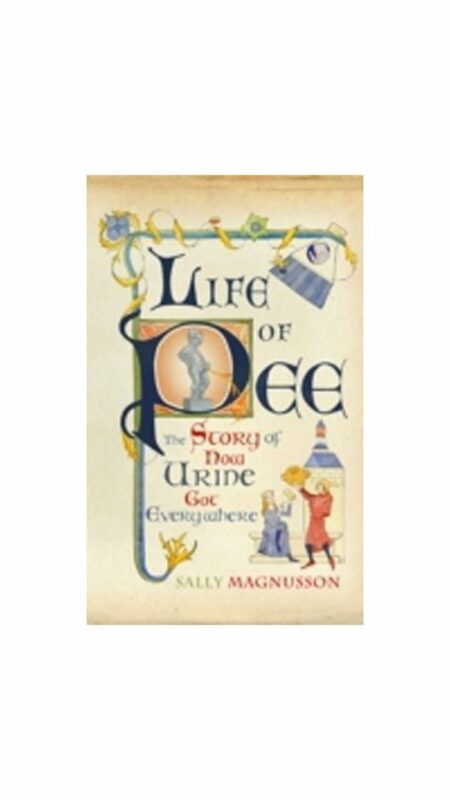 Actually, it’s the secret history of how urine has been used throughout history to shape our world. 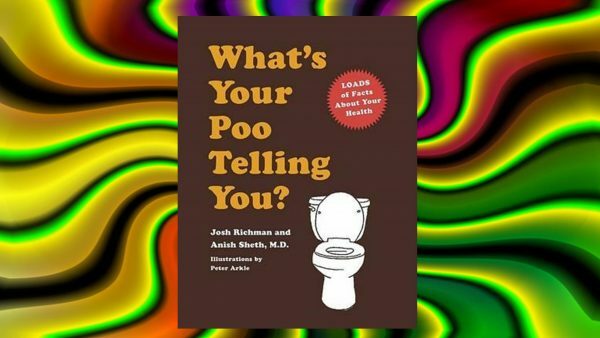 The perfect bathroom companion, this witty book both illustrates and medically explains two dozen different types of poo, highlighting all the things you can learn from what you left in the toilet bowl. Have you ever come up with some truly epic questions on the toilet? Share them in the comments.